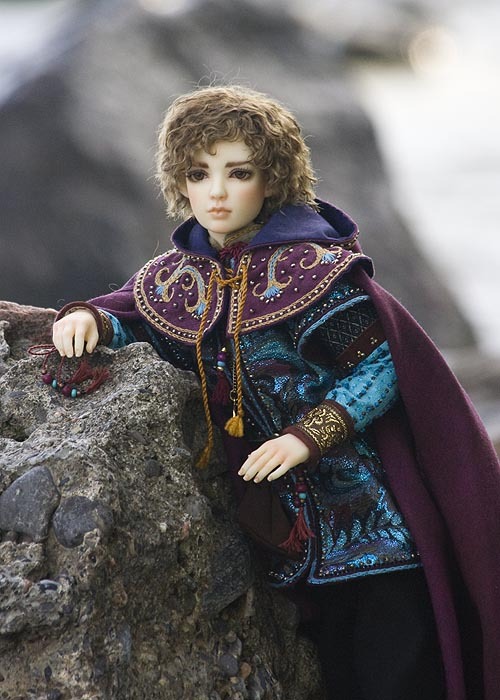 Adrian is a Limhwa Mono. 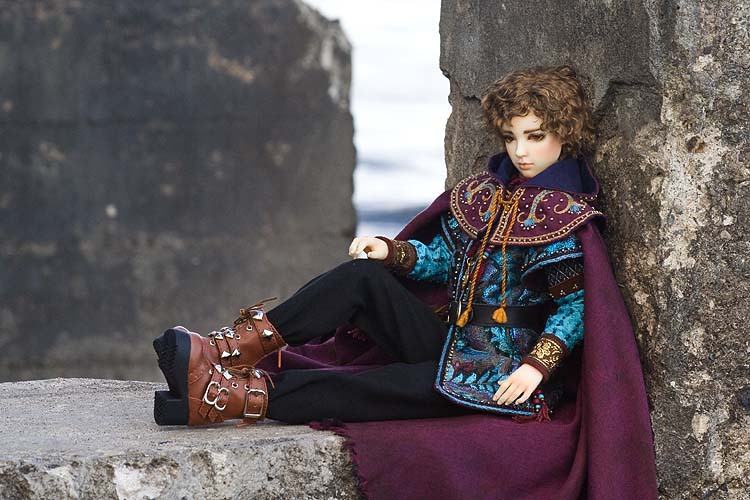 He is normal French Resin and is approximately 45 cm tall. 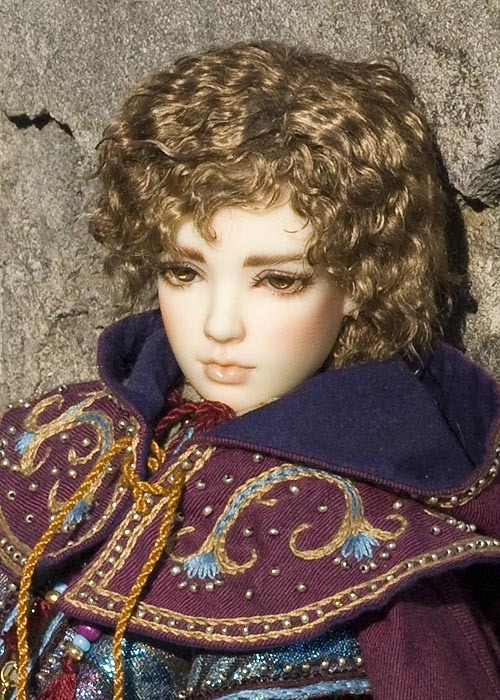 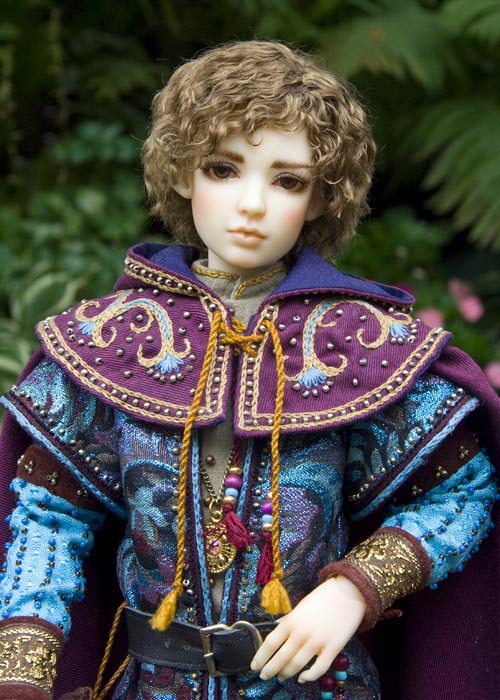 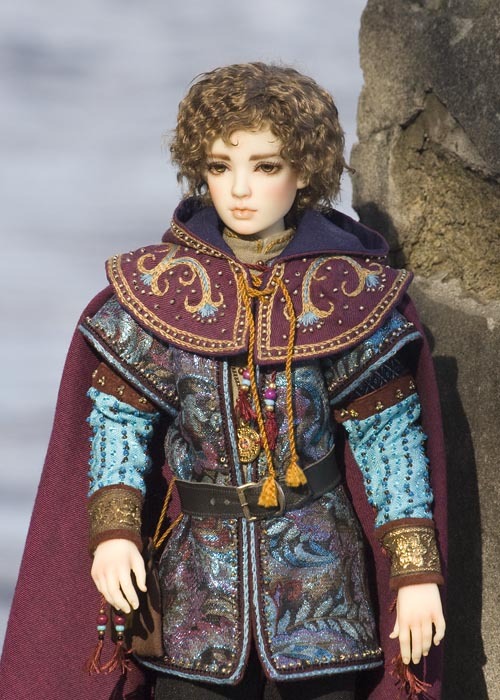 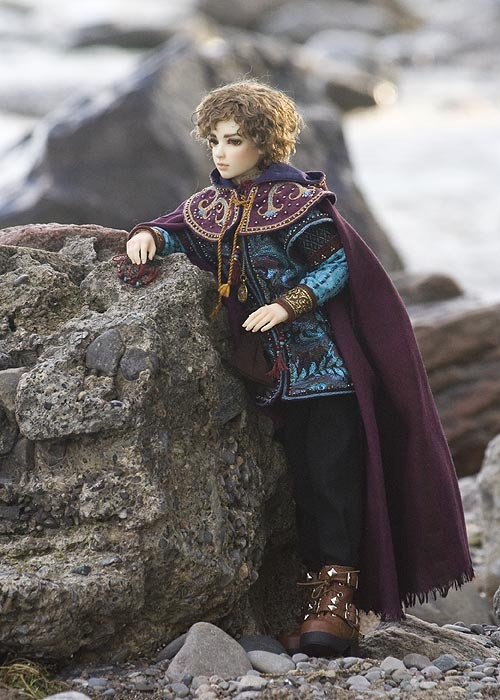 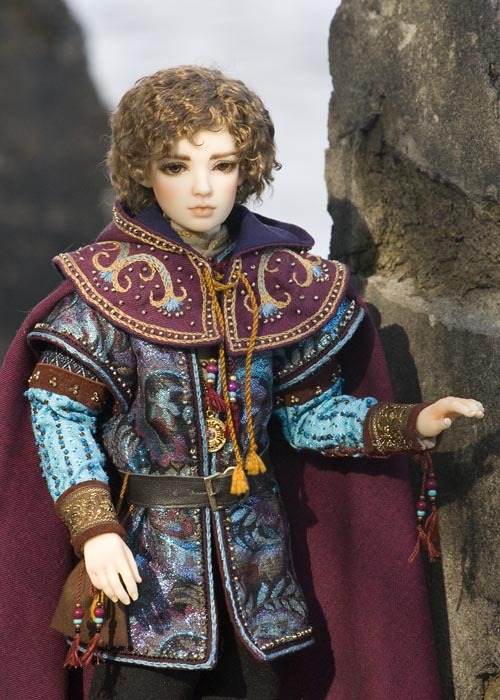 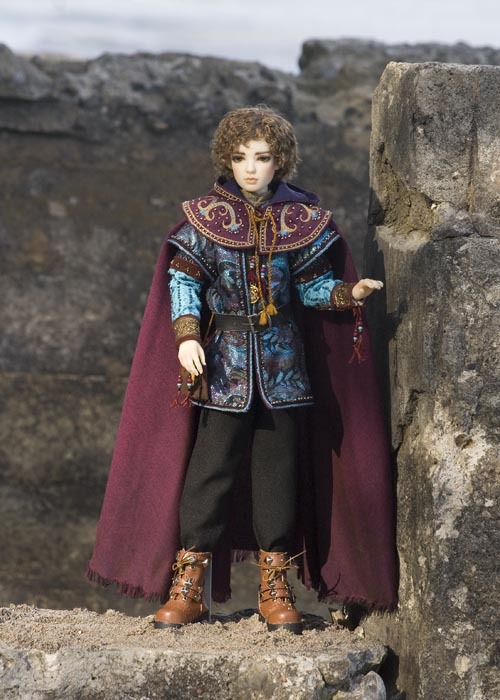 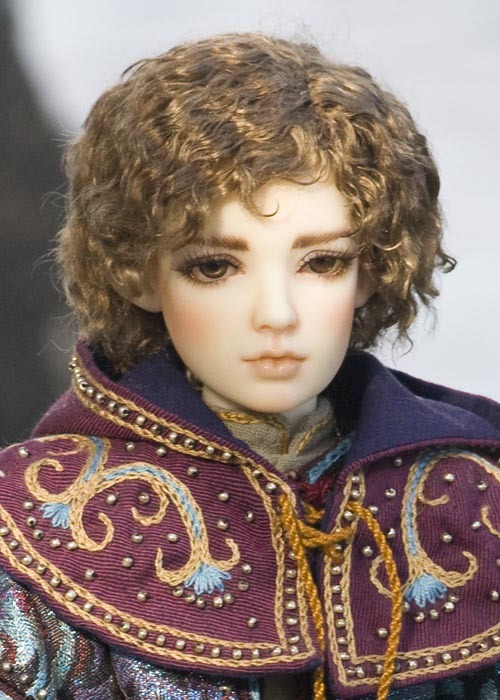 His faceup and body blushing are by Charie Wilson Grenier, and she also sanded down the tips of his very pointy fingernails. 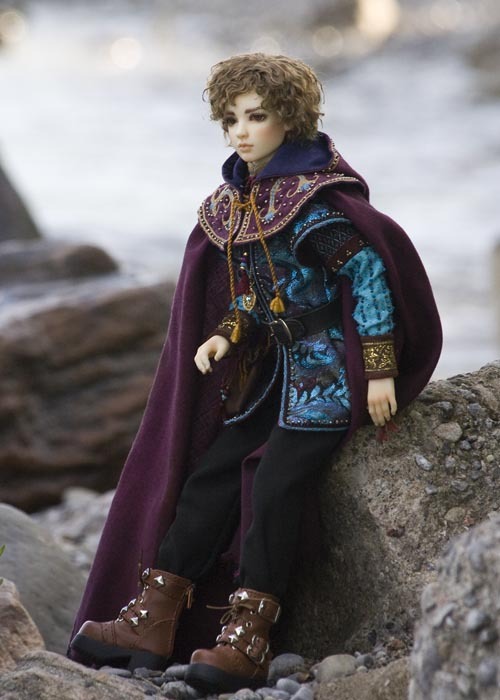 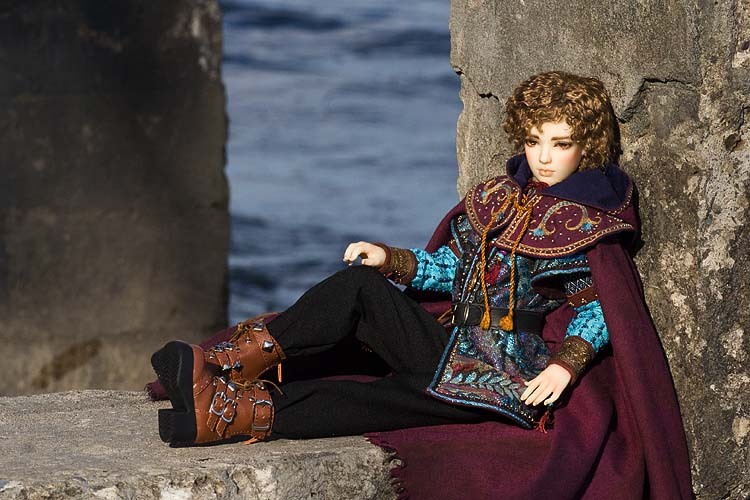 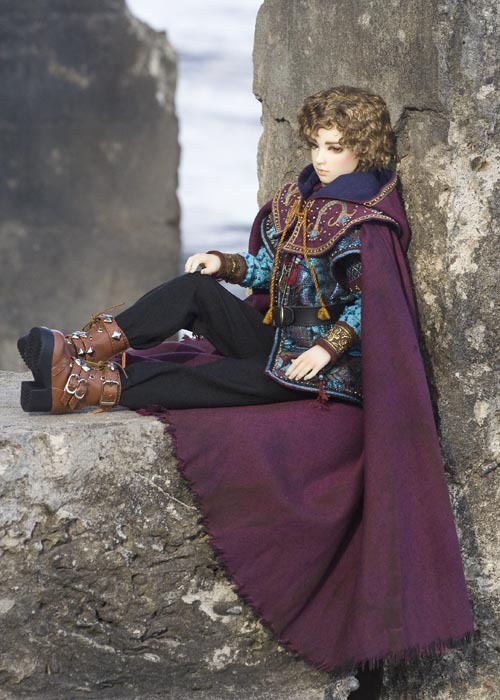 I don't usually rename my dolls, and tend to stick with the factory-given names, but "Mono" just wasn't going to do, so I named him "Adrian", after the old polymer clay doll whose clothes I stole and remade for him.